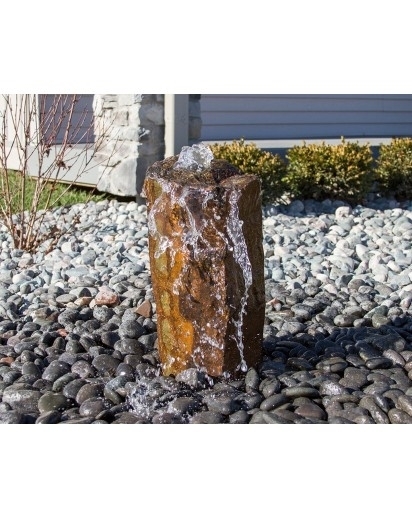 Our unique collection of basalt fountains are a great way to introduce the sound of running water to your garden, no matter the size. 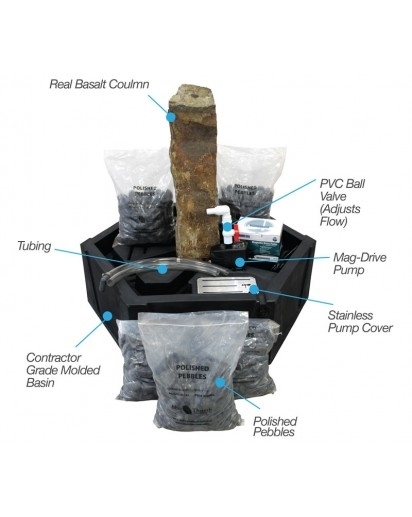 These fountains have gained immense popularity among homeowners wanting to enhance the appeal of their garden space. While typically sold in sets of 3 of varying heights, single basalt fountains create beautiful focal points as well.